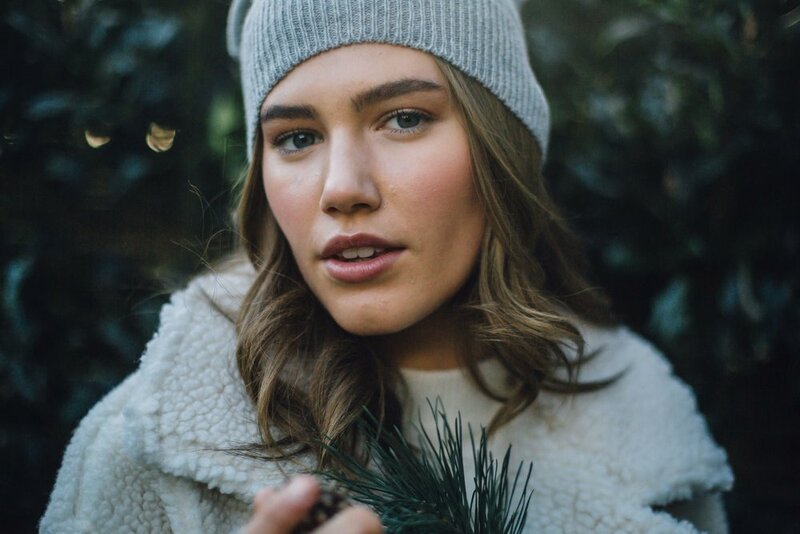 Stills of Rosie Sugden current Winter Collection 2017, shot on location. 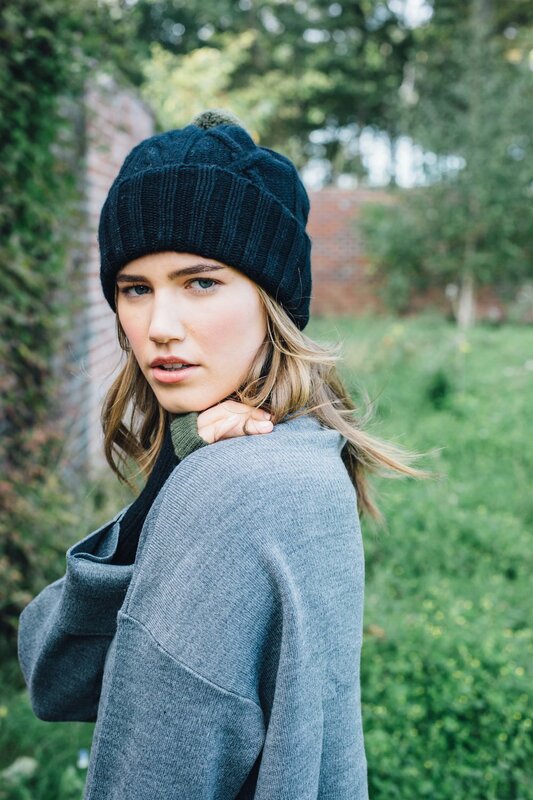 Scottish cashmere designer, Rosie Sugden is based in Edinburgh. 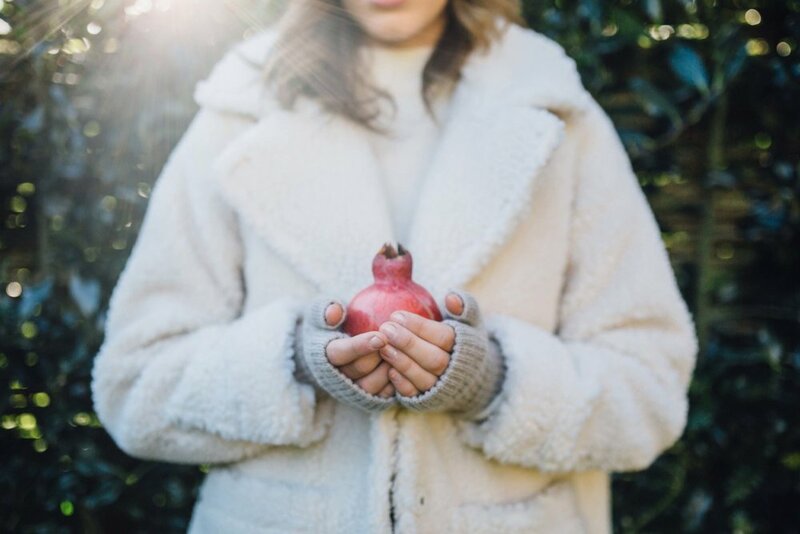 This shoot was part of her current winter collection for 2017, shot at Archerfield Walled Garden, East Lothian, Scotland.